We started making cars in 1927 because we believed nobody else was making them strong enough or safe enough for Swedish roads. Along the way, we've come up with dozens of innovations, some of which have changed the world. 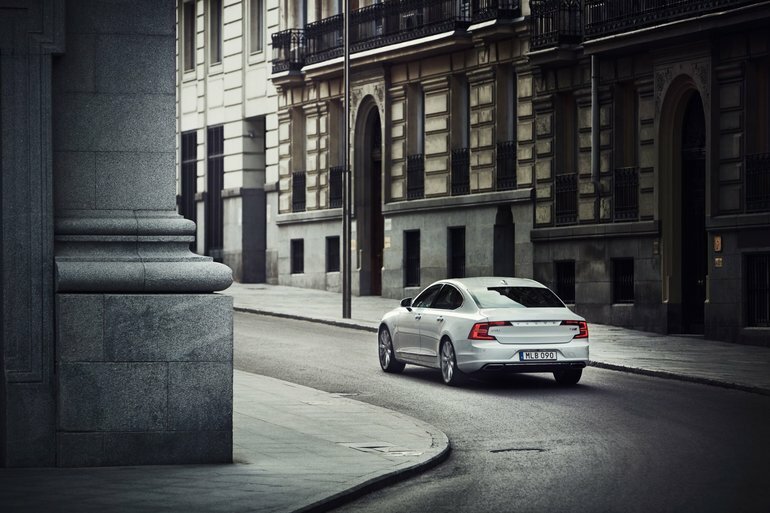 And it's this commitment that drives us forward to the next great Volvo Cars idea. Volvos play their part in some of the most legendary movie and television shows. Who can forget the fabulous white P1800 in The Saint, an iconic British television show? More recently, in the blockbuster drama Gone Girl and comedy The Other Woman, lead characters drive Volvos. Volvo also stars in every installment of The Twilight Saga parts 1-4. On the smaller screen, Volvo is a part of shows such as Modern Family, Pretty Little Liars and, one that hits closest to our home, Welcome to Sweden.